Developed by the original creators at NetherRealm Studios and published by Warner Bros., “Mortal Kombat” is a blockbuster video game franchise with a number of spin-offs. 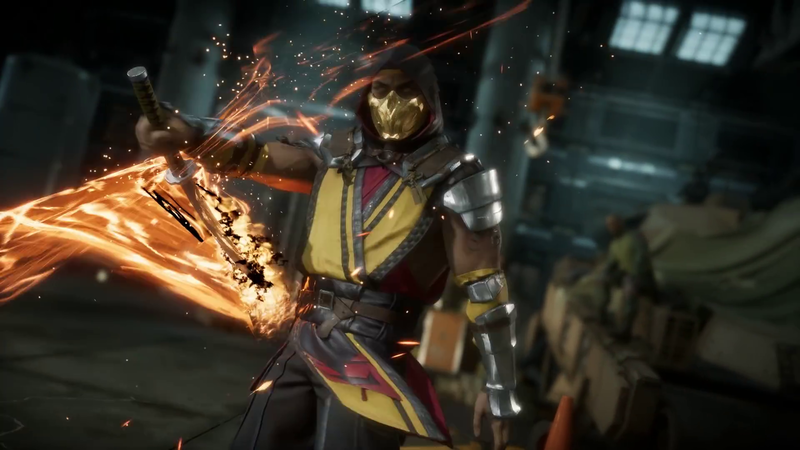 “Mortal Kombat 11” will launch on PlayStation 4, Xbox One, Nintendo Switch, and PC on April 23, 2019. The latest entry in the violent fighting-game franchise will feature new and returning characters for an all-new story, alongside the series’ signature “fatalities” — the ultra-violent finishing moves that made the original game the subject of controversy.